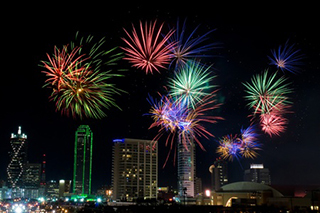 Looking For Addiction Rehabs In The Lonestar State. Texas Drug Rehabs serves as a comprehensive directory for drug and alcohol addiction treatment centers located in Texas. Our goal is to help people seeking treatment for themselves or a loved one find the type of addiction program that meets their individual needs and sets them on the path to long term sobriety. 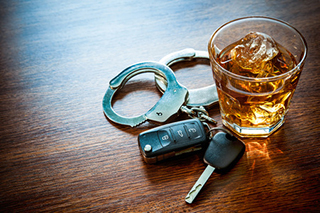 Please note that Texas Drug Rehabs also includes programs for alcohol abuse, as well as drug addiction. We have organized Texas Drug Rehabs by the type of rehab program and by city/ town in which the treatment facility is located. For each of our rehab categories (Day Treatment, Outpatient, Residential, etc. ), we have included a brief description of what that specific type of therapy may entail. Please know that this information is only provided as a general guide. 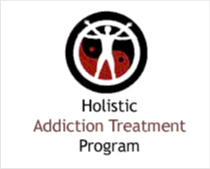 Each treatment facility is responsible for defining their program. 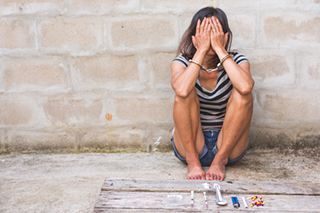 Many people thrive when they leave their home environment and travel to substance abuse treatment center in another part of the United States. 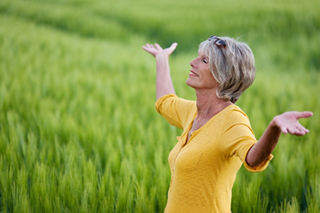 Texas drug rehab centers offer inspirational settings and some of the most successful addiction treatment programs found anywhere in the United States. 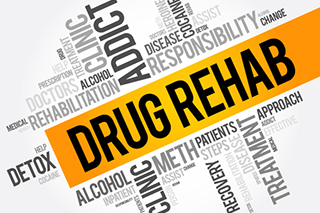 If you have any questions regarding Texas Drug Rehabs, please contact us.